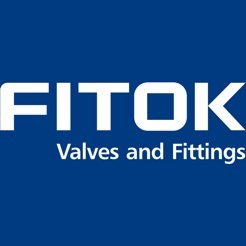 Shenzhen Wanglian Information Technology Development Co., Ltd.
FITOK E-Catalog is the official APP of FITOK Group, an industry-leading developer and manufacturer of superior high-quality instrumentation valves and fittings. 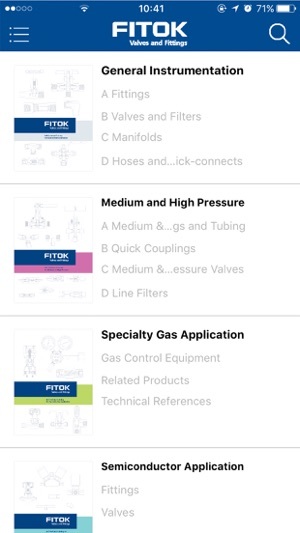 The APP presents FITOK’s wide range of products along with technical specifications. 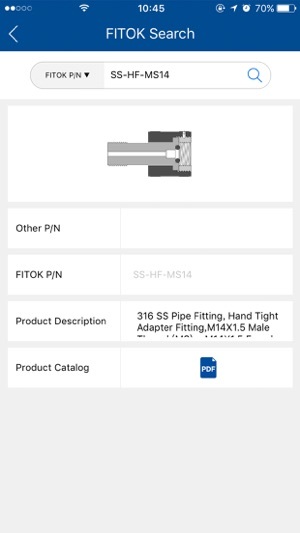 With one-tap search feature, FITOK E-Catalog can promptly retrieve any information you desire from across our multiple product lines. 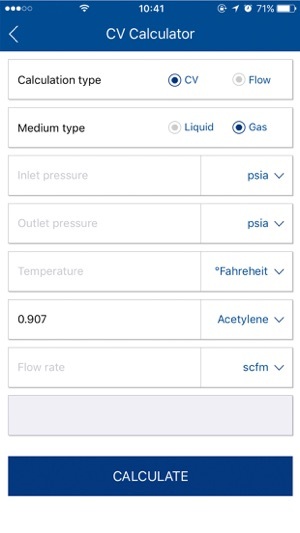 It also offers a “CV calculator” that helps to calculate the flow coefficient. 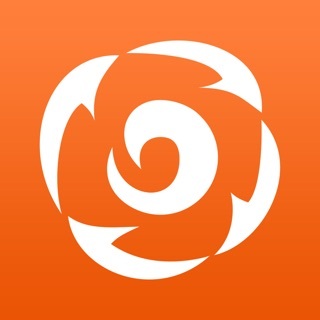 For any questions, you can tap on “Feedback” to get in touch with us.